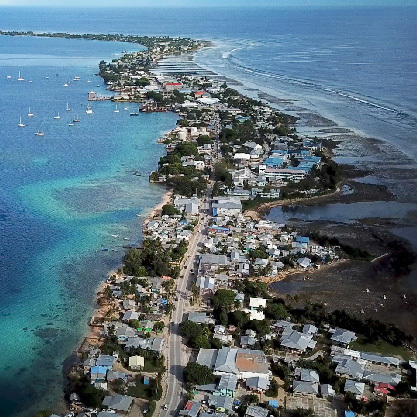 Majuro is the capital of the Republic of the Marshall Islands and is a beautiful atoll (islands that make a circle around a large ocean lagoon). The Seventh-day Adventist Church currently has two schools with a church on each campus. Delap Seventh-day Adventist School is located in the main city and we have a large Pre-Kindergarten to 12th Grade School with 416 students. This is actually our biggest school in our mission area. Laura Seventh-day Adventist School is 30 minutes to the West in a much quieter area called Laura. Here we have a Pre-Kindergarten to 8th Grade School with 64 students. 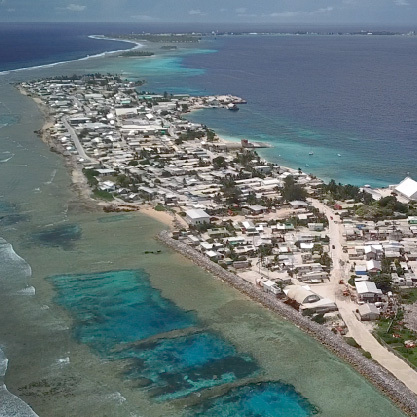 Ebeye is tiny (1200 feet by 1.25 miles) and has one of the highest population densities in the world. It has over 15,000 people with over half believed to be under the age of 18. The Seventh-day Adventist Church has a school here with church meeting in its chapel. The Ebeye Seventh-day Adventist School is Pre-Kindergarten to 12th Grade and has 300 students. Kosrae is mountainous and mostly unspoiled. The Seventh-day Adventist Church has a church and a school here. The Kosrae Seventh-day Adventist School is Pre-Kindergarten to 8th Grade and has 44 students. Over the next 4 years, they plan to add a grade each year to slowly build up a High School. 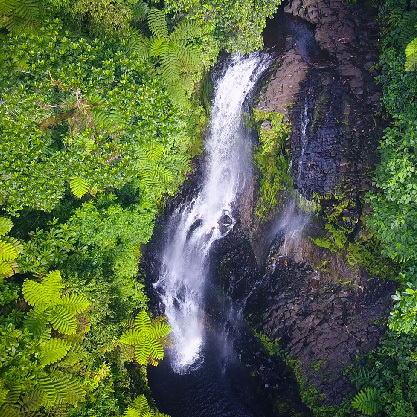 Pohnpei is the largest, highest and single most populated island in the Federated States of Micronesia. 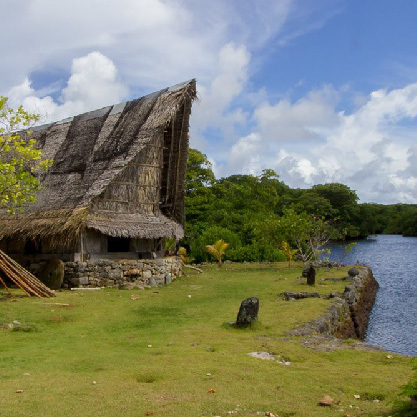 The islanders of Pohnpei are considered to be the most welcoming of outsiders. The Seventh-day Adventist Church has four churches and a school here. The Pohnpei Seventh-day Adventist School is Pre-Kindergarten to 12th Grade and has 315 students. Chuuk has dozens of populated islands that are protected by a large lagoon atoll. The Seventh-day Adventist Church has one church and one school here currently. 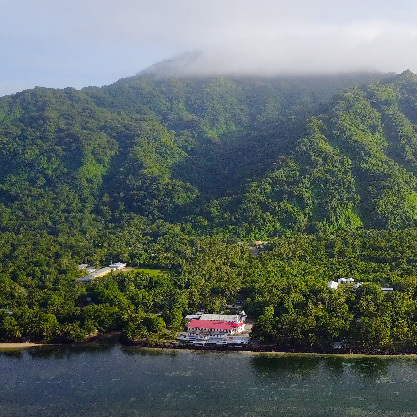 The Chuuk Seventh-day Adventist School is located on the main island of Weno and is Kindergarten to 12th Grade and has 146 students. 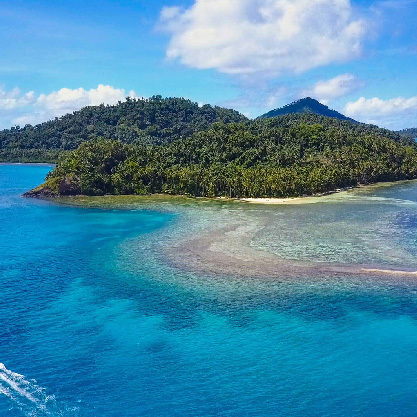 Yap is beautiful and is known for stone money and snorkeling or diving with giant Manta Rays. The Seventh-day Adventist Church has a church and school on this island. The Yap Seventh-day Adventist School is Kindergarten to 12th Grade and has 105 students. Our current van only works occasionally. We desperately need a new one so that the missionaries have reliable transportation. 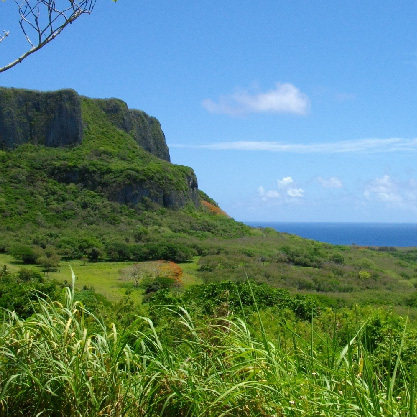 Saipan is the largest island in the Northern Mariana Islands. On October 25, Saipan and Tinian were hit by Super Typhoon Yutu, causing major damage across the island. The Seventh-day Adventist Church has two churches and a school on this island. However one of the churches was severely damaged by the typhoon and needs to be replaced. The Saipan Seventh-day Adventist School is Pre-Kindergarten to 12th Grade and has 155 students. 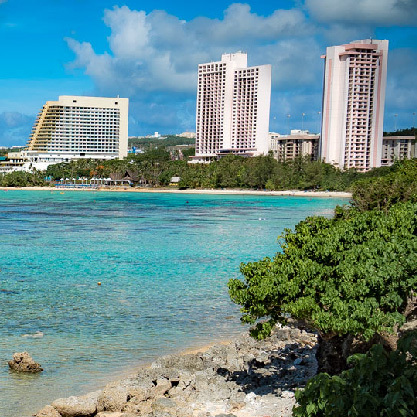 Guam is the headquarters of our mission because of it's connection to the U.S. and access to more resources. The Seventh-day Adventist Church has eight churches and one school located here. Guam Adventist Academy is Pre-Kindergarten to 12th Grade and has 77 students. 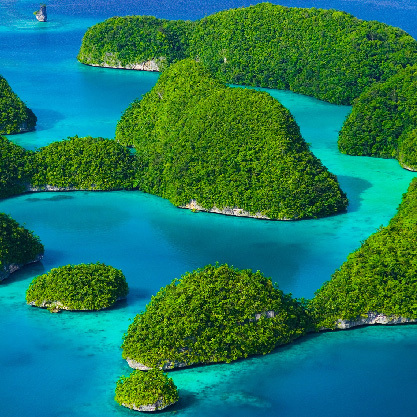 Palau is a beautiful country and many believe it currently has the world's best diving! The Seventh-day Adventist Church currently has seven churches and two schools here. The Palau Seventh-day Adventist Elementary School is to the South on Koror island and is Kindergarten through 8th grade with 239 students. The Palau Mission Academy is further North and has 121 students.